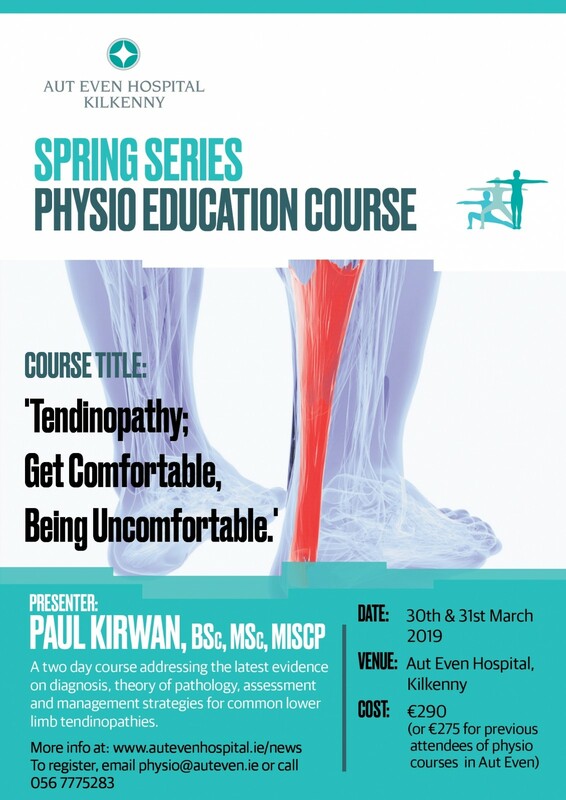 Aut Even Hospital is delighted to announce its Spring Series Physiotherapy Course which is due to take place on March 30th and 31st 2019 in Aut Even, Kilkenny. There will be practical sessions and case studies throughout. Paul Kirwan is a Chartered Physiotherapist and Clinical Research Fellow with over 20 years of clinical experience. Currently, Paul works as a physiotherapist in Connolly Hospital Dublin in an advanced practice role in Rheumatology/MSK and is completing his PhD as a Health Research Board Fellow through the Royal College of Surgeons in Ireland. Paul also works in private practice in Dublin and is Head Physiotherapist for Bohemian FC since 2014. Paul is a graduate of Trinity College Dublin, School of Physiotherapy (1994). Following numerous roles in Orthopaedic/MSK hospitals and clinics in Ireland and the US, in 2003, Paul commenced work in Connolly Hospital with the Rheumatology team, where he currently works as an advanced practice physiotherapist alongside the rheumatologists as a first point of contact clinician, and has completed training in injection techniques. He completed his MSc in Sports and Exercise Physiotherapy at National University of Ireland, Galway in 2009 and was awarded the Mary Sullivan Gold Medal graduating top of his class. He was awarded a Health Research Board Fellowship to complete his PhD in 2014, which he is currently pursuing in RCSI with a special interest in tendinopathy. 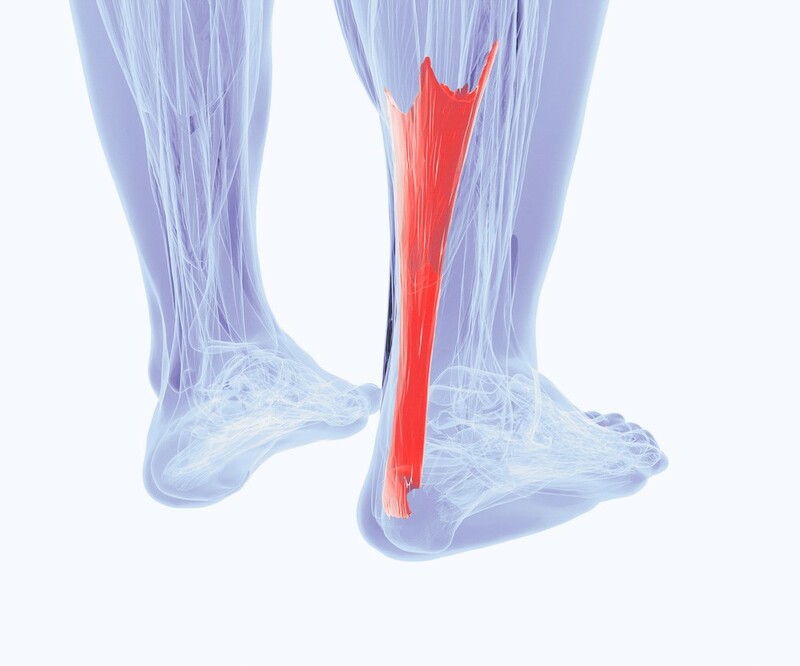 His research is focusing on the role of Glyceryl Trinitrate and exercise in the treatment of Achilles tendinopathy (the NEAT trial). Paul has been an invited speaker at national and international conferences and has won multiple awards from both national and international societies. Paul can be followed on twitter @pdkirwan.